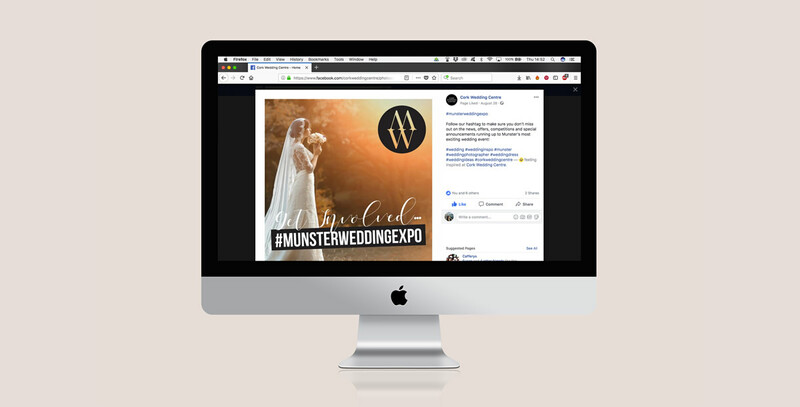 Being asked to brand, organise and co-ordinate Munster’s Premier Wedding Showcase was a huge undertaking. At the heart of the project lies branding the Expo, a key component in forming the framework for the showcase as a whole. Through market research and assessing the target audience, a visual style was decided which would do the grandeur of the event and venue justice while presenting a very contemporary style and tone. 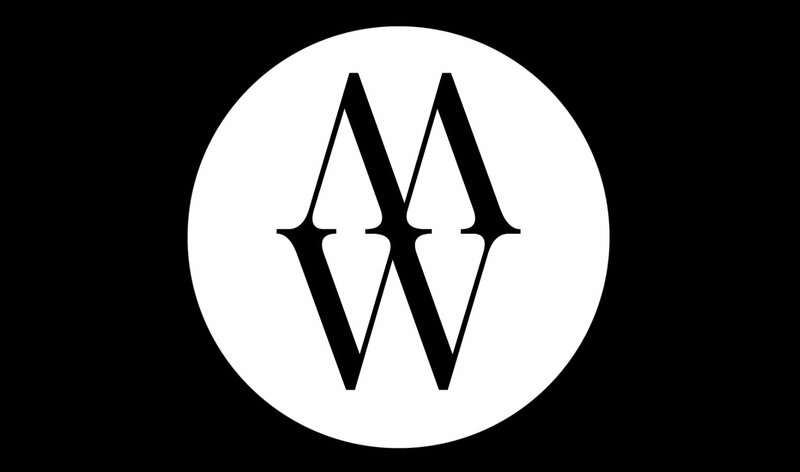 This brand was communicated through extensive print collateral and formed the basis for an ever expanding social media campaign, employing motion graphics, advertising and competitions to boost public traction. 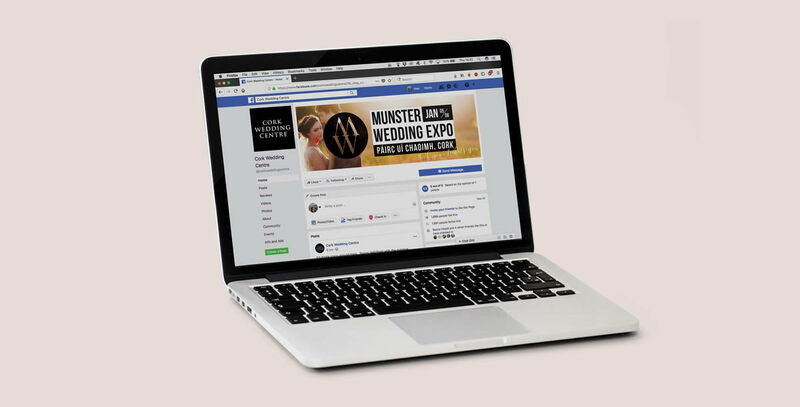 Munster Wedding Expo continues to grow everyday and is expected to gain significant traction in the coming months ahead of the Expo launch date in January 2019.